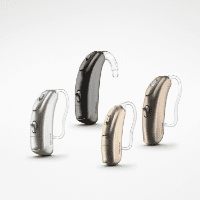 From the world’s leading provider of life-changing hearing solutions comes the new Bolero B product line with innovative technologies that make hearing effortless. 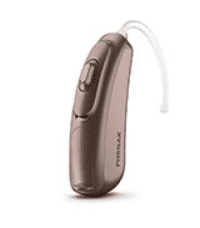 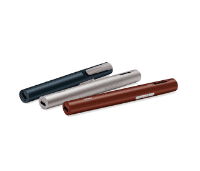 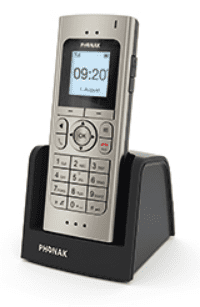 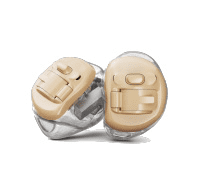 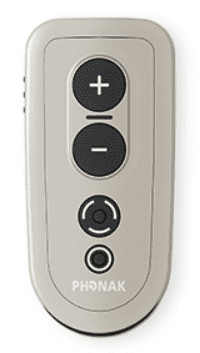 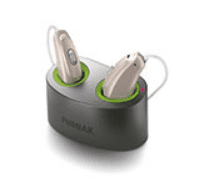 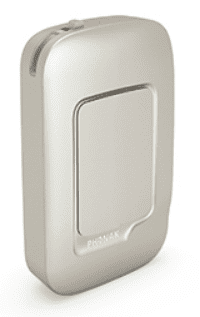 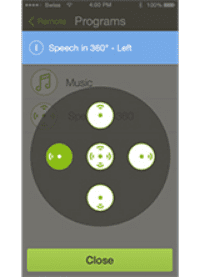 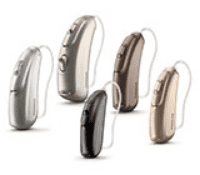 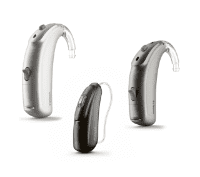 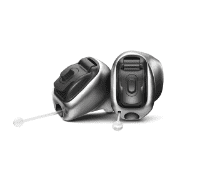 Phonak Bolero B-PRfeatures a specifically designed built-in lithium-ion rechargeable battery that provides a full day of hearing with unlimited streaming. 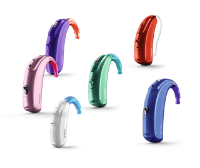 Bolero B comes in 4 models, 4 performance levels and 9 colors to suit your individual needs.